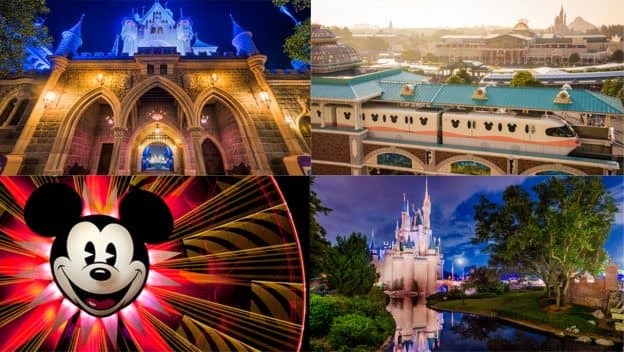 Instagram has announced their “Top 10 Most-Instagrammed Locations” around the globe for 2017 – and four Disney Parks have made the list. The Happiest Place on Earth – Disneyland park – earned the title of the #1 Most Instagrammed Location in 2017. Three other Disney theme parks also ranked in the top ten, with Tokyo Disneyland coming in at #5, Magic Kingdom Park landing at #6, and Disney California Adventure park earning the #9 spot. And this isn’t the first time Disney Parks has landed at the top of Instagram’s list. In 2016, “Disney Properties” ranked #1 as Instagram’s most photographed location around the world. New to Instagram? 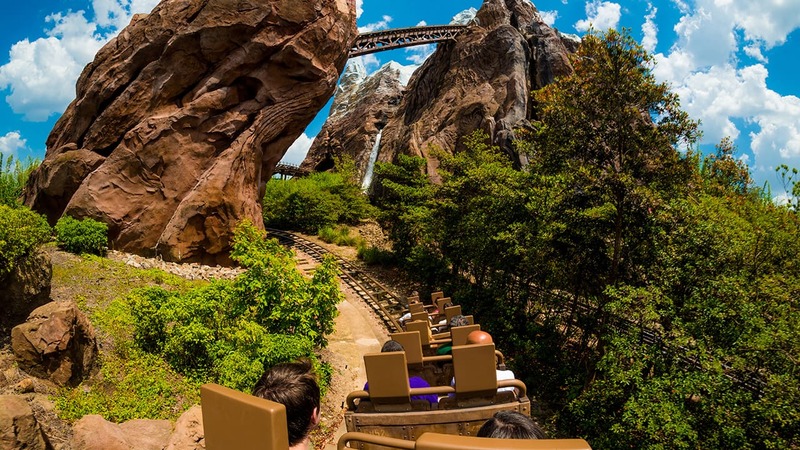 Following official Disney Parks Instagram accounts – Disneyland, Walt Disney World, Tokyo Disney Resort, Hong Kong Disneyland, Disneyland Paris, and the Disney Parks Blog – is a great way to start.